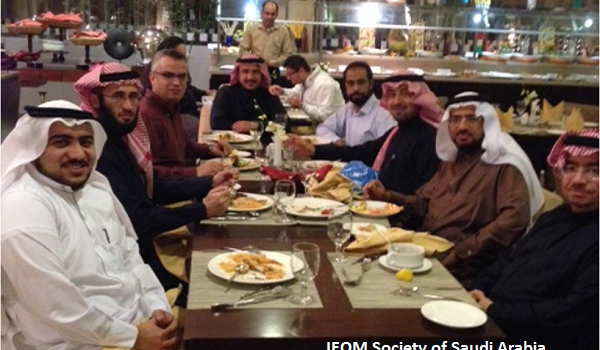 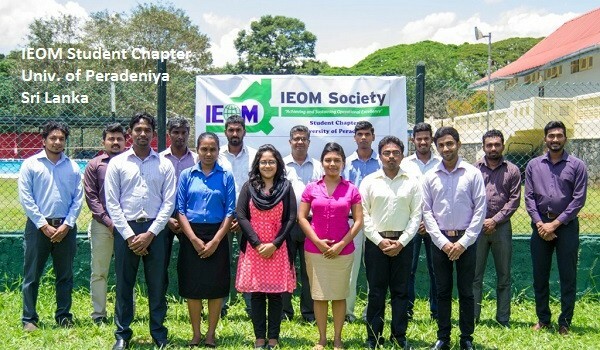 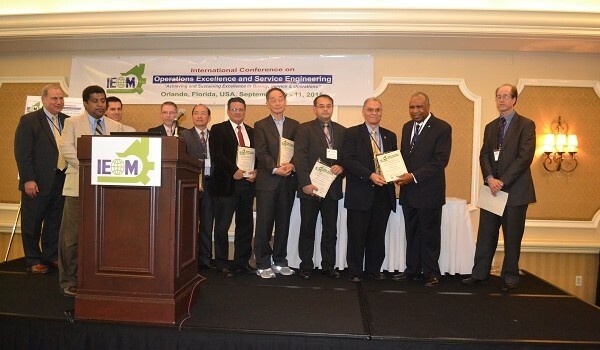 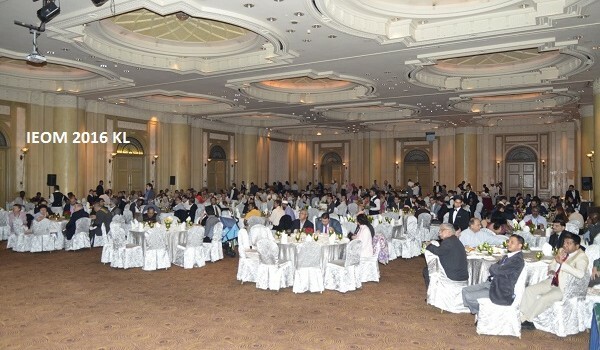 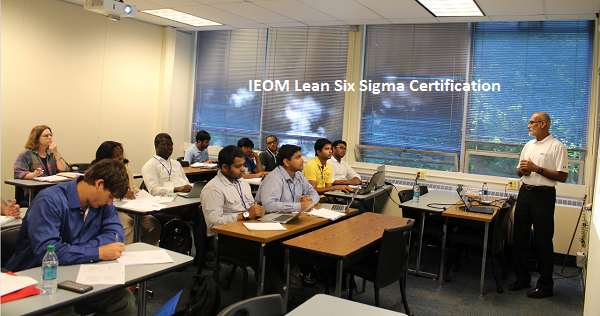 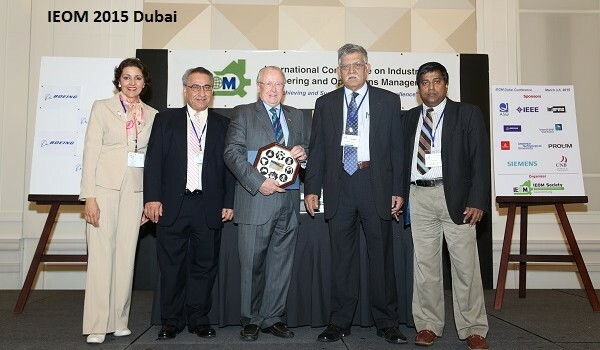 IEOM Society’s core purpose is to globally foster critical thinking and its effective utilization in the field of Industrial Engineering (IE) and Operations Management (OM) by providing means to communicate and network among diversified people, especially in emerging countries, motivated by similar interests. 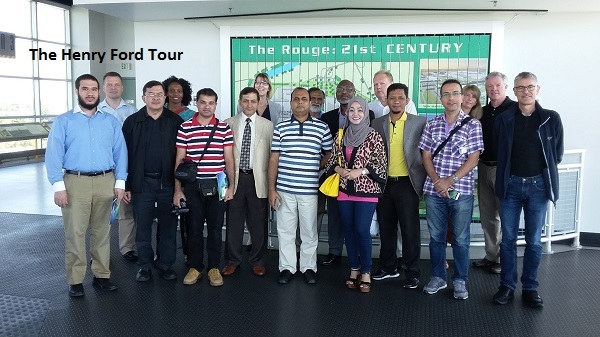 Diversity is the Key of our Success. 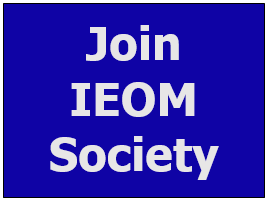 IEOM Society is not part of IIE (Institute of Industrial Engineers). 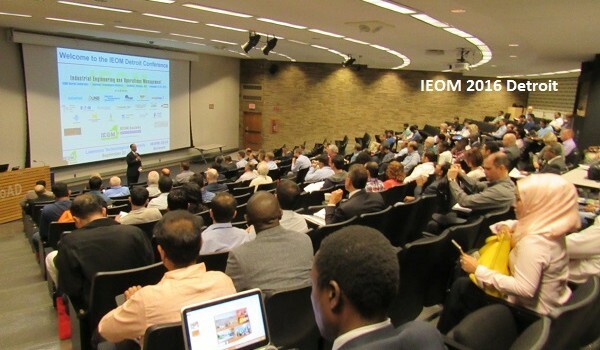 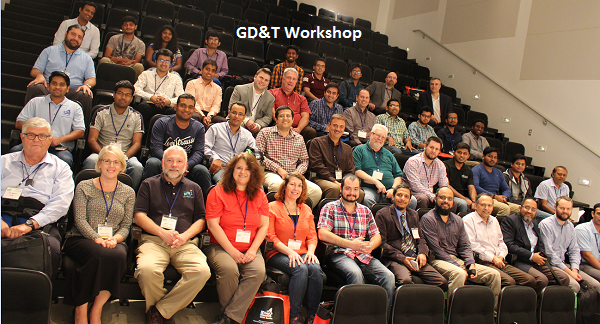 If you would like to go to IIE, please click here: www.iienet.org.